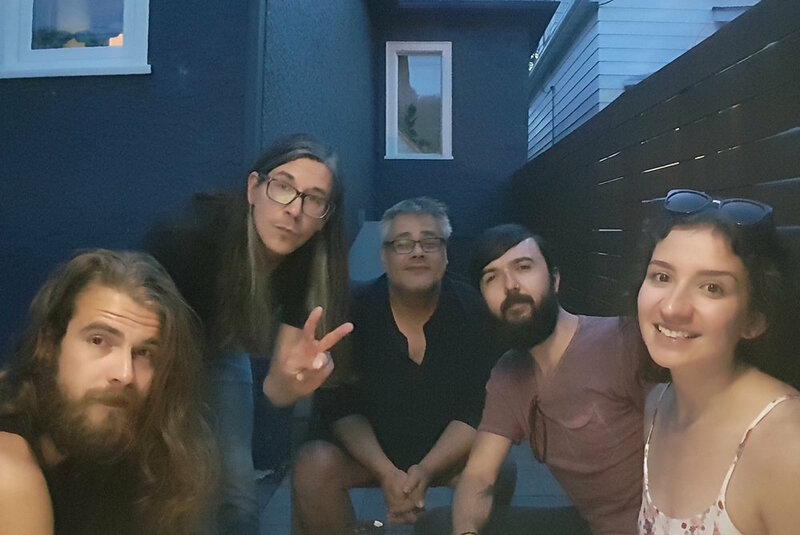 Ash, Bo, Paul and Dan from The Bloody Historians hung out in Cigarette Alley and chatted with the Winnipeg Music Project. They talked about their EP, released single Militant Man and their upcoming show on August 3rd at the GoodWill! This interview is filled with giggles, songwriting secrets, and advice for the aspiring rockstar! Listen here! The Bloody Historians "Militant Man"
Support local music-makers The Bloody Historians!